GC is deeply committed to achieving excellent quality. By remaining true to this commitment, GC will continue to play a part in society through dental products in order to make the 21st century the ‘Century of Health’. Dental materials and devices are becoming increasingly advanced and complex, and it is important to ensure their quality and reliability. 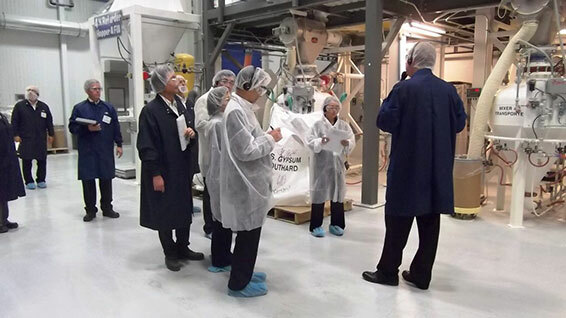 Through GC’s quality assurance system, the company provides improved products and services that offer the level of quality required by customers. In 1981, GC introduced its unique system of total quality control called GQC. Subsequently, GQC was expanded to include GQM (GC’s Quality Management), which now drives company-wide efforts to contribute to society through its products. Under the slogan ‘Improve Corporate Quality’, GQM continues to play a key role in GC’s corporate philosophy and business activities. Today, with consistent daily quality activity, many GC entities have received ISO 9001, ISO 14001 and ISO 13485 certification. Over the years, GC has been awarded for its excellence in quality, including being the first company in the dental industry to receive the internationally renowned Deming Award in 2000. This award is the highest honor in the area of quality, and is conferred on companies or individuals that have made a significant improvement in business results through TQM implementation. 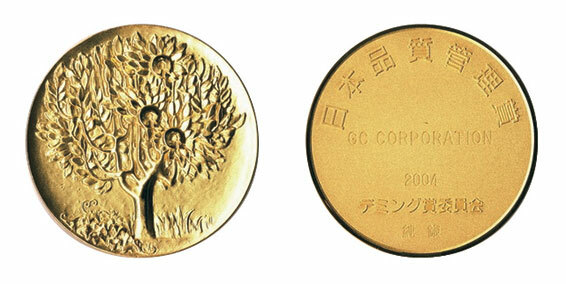 GC also received the Japan Quality Medal in 2004, which is regarded worldwide as the highest recognition for quality management in organizations. Following these achievements, many of GC’s global entities were challenged and have also received the Deming Prize. In Europe, GC has excelled in the European Foundation for Quality Management (EFQM) award system, most recently qualifying as a finalist in the European Excellence Award 2013.